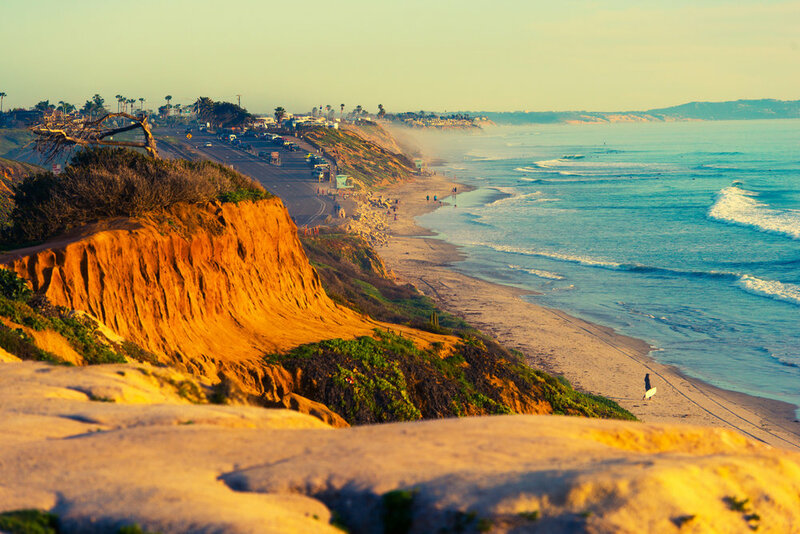 Cardiff-by-the-Sea is located on a coastline renowned for wide open beaches, breathtaking cliffs and radical surfing. Our beautiful boutique lodge is just steps from sandy shores begging for your visit and minutes from other popular San Diego hot spots. Welcome to foodie paradise! We've got eateries, diners, trattorias, and cafes galore - anything you can dream of to please the discerning palate. Cardiff Lodge takes you as far from the chain restaurants as possible.